The Speaker of Parliament – Lord Fakafanua yesterday marked the opening of the youth centre for Tongatapu constituency 3. Lord Fakafanua named the centre Kaha’u Ola meaning a succesful future aimed at assisting Tongatapu 3 youth to build a better future. 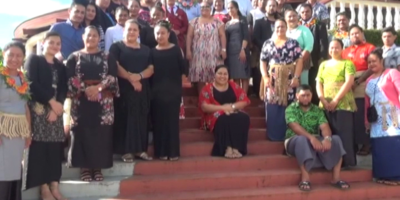 In his remarks, Lord Fakafanua says this is a new era for youth in general with the many different challenges they face today such as unemployment, teenage pregnancy, school brawls and the biggest problem around drugs. This youth centre is the work of 3 members of Tonga Youth Parliament 2018 from Tt3 who used their awards from the Youth Parliament, to fund the establishment of this centre in collaboration with their constituency’s Council & youth committee. Rev. Penisimani Tonga – Peoples Representative Tt3, Melaia Vivili – Minister for Commerce, Consumer, Trade, Innovation, and Labour, and ‘Anaseini Ulakai – Nobles Representative 1 for Tongatapu at the Youth Parliament, found that many of the topics of discussion during youth parliament were relevant to their constituency, including school drop-outs, unemployment, youth affiliation with illicit drugs, and an increase in the number of youth associated with crimes. 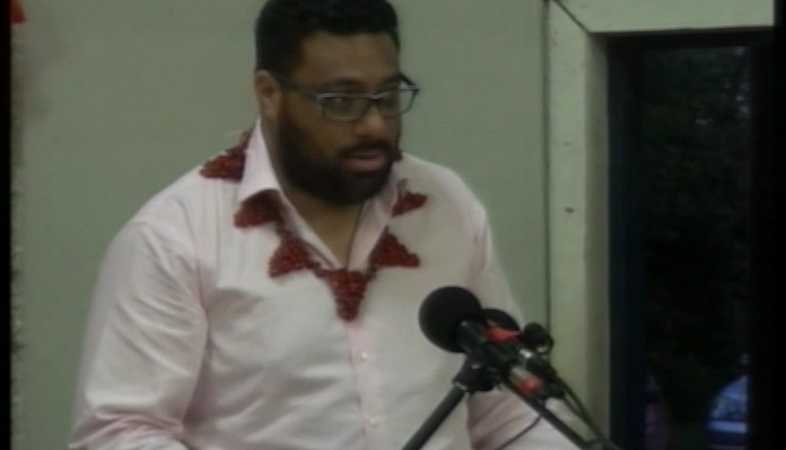 The Kaha’uola centre was supported by the People’s Representative of Tt3 to Parliament – Siaosi Sovaleni, who said he was looking forward to the success of this centre. The centre will deliver spiritual counseling and mentorship for the youth, by church ministers in Tt3, as well as providing scholarships for youth undertaking technical and vocational studies facing financial difficulties.